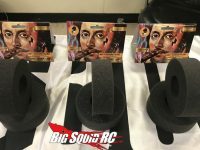 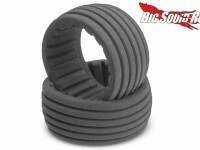 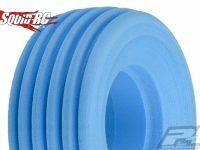 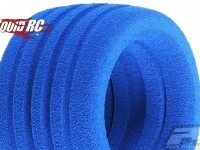 tire inserts « Big Squid RC – RC Car and Truck News, Reviews, Videos, and More! 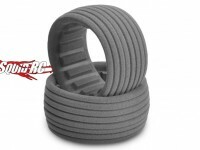 You are browsing the "tire inserts" tag archive. 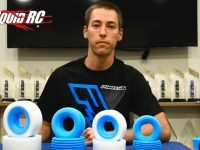 Pro-Line has given us a sneak peak at their new 2WD Buggy Front Closed Cell Inserts. 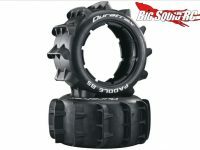 Not much information is known on these guys just yet, but I can say they will be waterproof, reusable, balanced and lightweight. 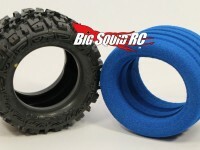 Expect to see them soon on Pro-Line’s website!